With Apple rumored to introduce its own voice-enabled Siri speaker at WWDC, a new leaked image apparently shows Amazon’s latest Echo device. The touchscreen Echo could officially be announced sometime this month. 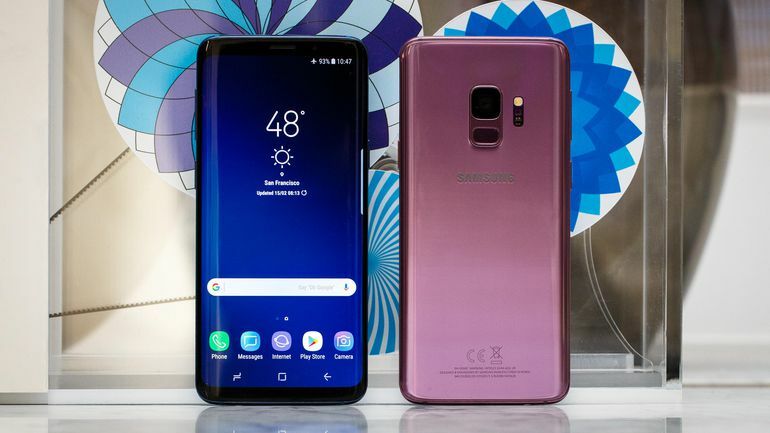 The leaked image of the new device. 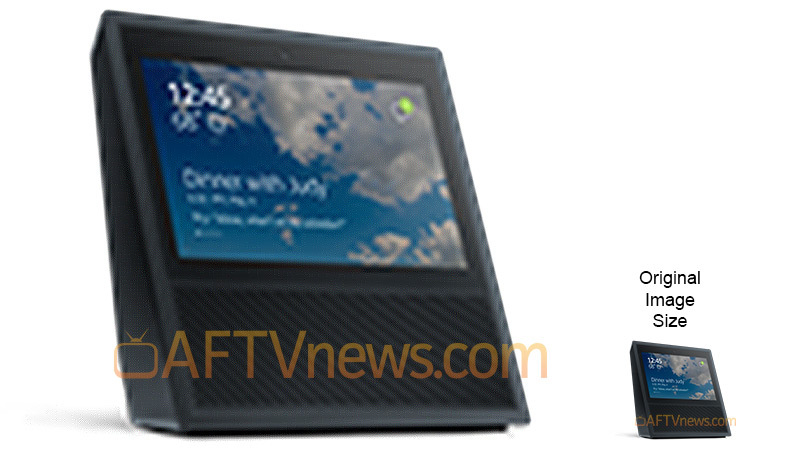 Found by AFTVNews, the low-resolution image apparently shows the new Echo with a built-in touchscreen – rumored to be 7-inches. Above the screen is a slightly lighter circle that looks to be a camera. Numerous rumors have been floating around that Amazon will be adding phone calling capabilities to the Echo. 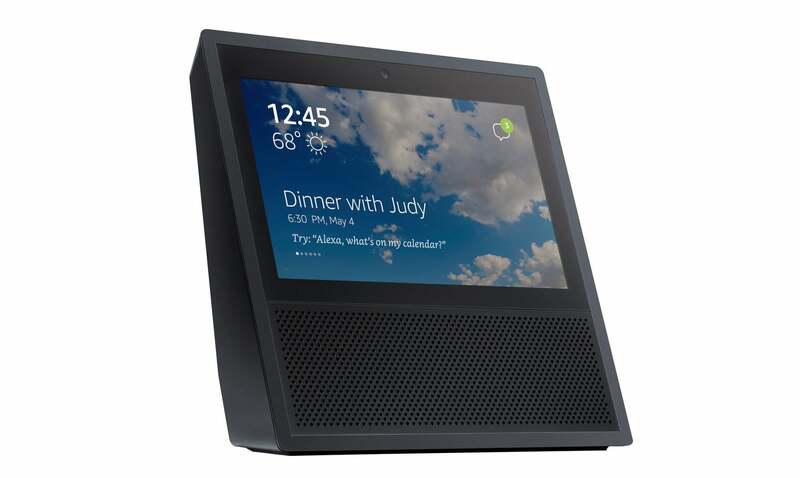 If this new Echo with a screen does in fact have a camera, it’s possible that it will be able to make video calls as well, in addition to voice calls. The whole device does strongly resemble a video phone. Retail price is expected to be more than the $199 Amazon Look but less than $300. Apple’s device is rumored to be without any type of touchscreen and take design cues from the circular Mac Pro. Update: A high-resolution image of the device was leaked on Twitter.